Guess we won’t be seeing much of this anymore. Oh well. 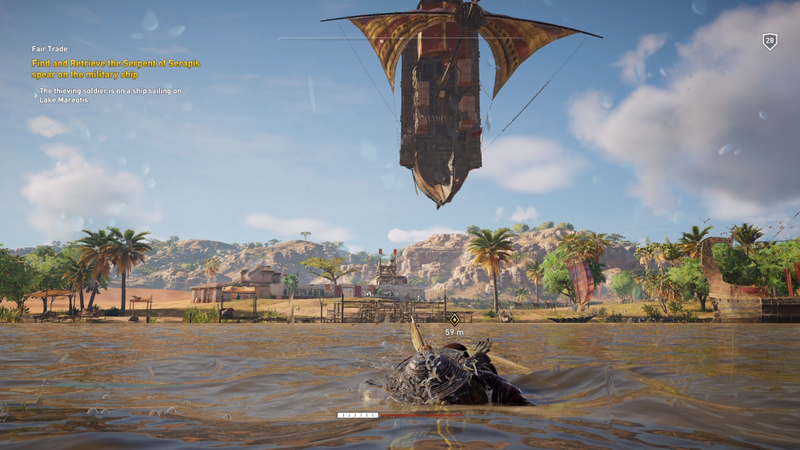 “Fixed various issues with flying boats” - That’s from the patch notes for Assassin’s Creed Origins’s next patch, 1.21, which will hit on January 30. The patch also promises changes to make the game’s recently-added Horde mode easier.